We feel honored, go check it out! Fairy King is now available for iPhone and iPad in the App Store for free. 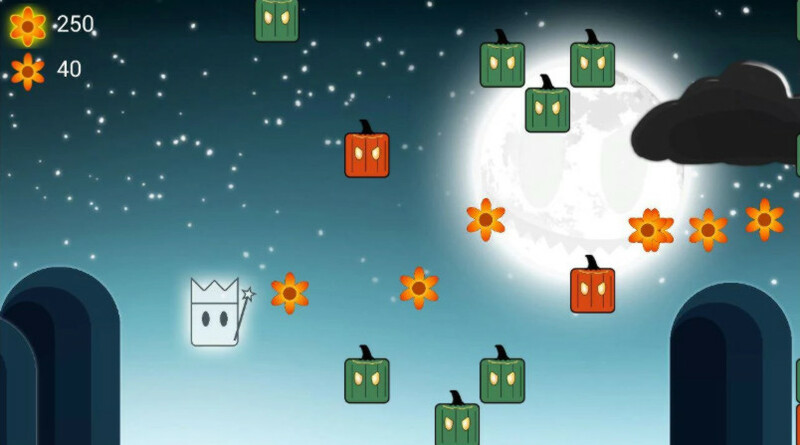 Darkness lingers over Fairy Town while the King is still collecting flowers. With the twelfth strike of the clock, the earth rumbles once again. A cloak falls over the town and the fairy folk are transformed into pumpkins, while their king is forever damned to seek his way back as a ghost. 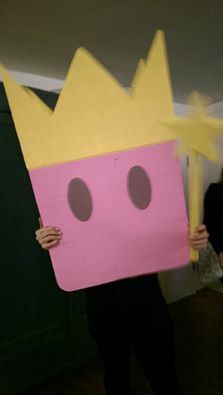 Help him to get his mortal body back by showing him the way to the Fairy Town. The Halloween Edition offers season featured graphics and invites you to celebrate this dark holiday with the mighty Fairy King. Fill all ingredients into your cocktailshaker, fill it up with pineapple juice and add some ice cubes. Shake well, before filling it in your glass. 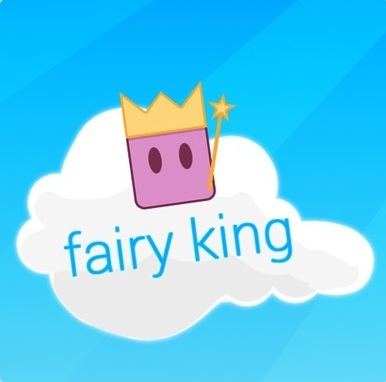 Fairy King for Android and Windows Phone 8 is now released, check it out!